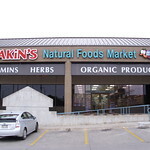 AKiN’S Natural Foods Markets are one of the longest operated natural foods markets in the nation. 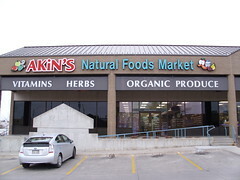 Since 1935, AKiN’S Natural Foods has been recognized as one of the most complete and innovative retailers of Natural Foods in the world. Beyond supplements, cruelty free cosmetics, organic groceries, 100% organic produce, fresh packaged foods, pet supplies and unusual cooking and gift items, AKiN’S has the most knowledgeable and trained staff in the industry. We look forward to seeing you in our stores!